Help to Buy is now available at Port Loop in Birmingham. You could get your foot on the ladder in 2019 in our new canalside neighbourhood with as little as just 5% deposit. 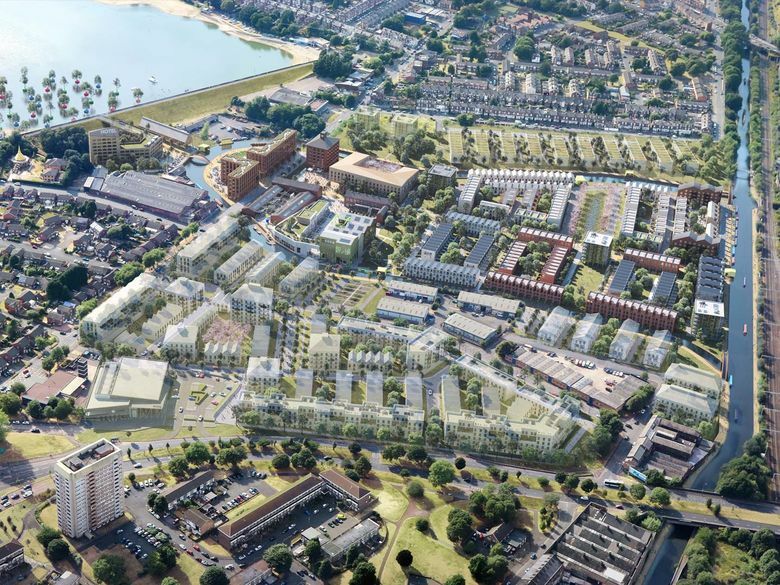 If you want to find out more about Port Loop, the masterplan, and our plans for homes, work places and a whole brand new neighbourhood on the edges of the City Centre then please register your interest. The future neighbourhood of Port Loop will be both liveable and loveable. We are creating an environment that helps us look after ourselves, with homes that suit our changing ways of life in a place that embraces multi-generational living. It will be a neighbourhood of true and lasting character with great architecture at its heart. Its a place people will be proud to call home. We've even got our very own barge! Our floating sales suite is moored up by the Sea Life centre at Brindleyplace. 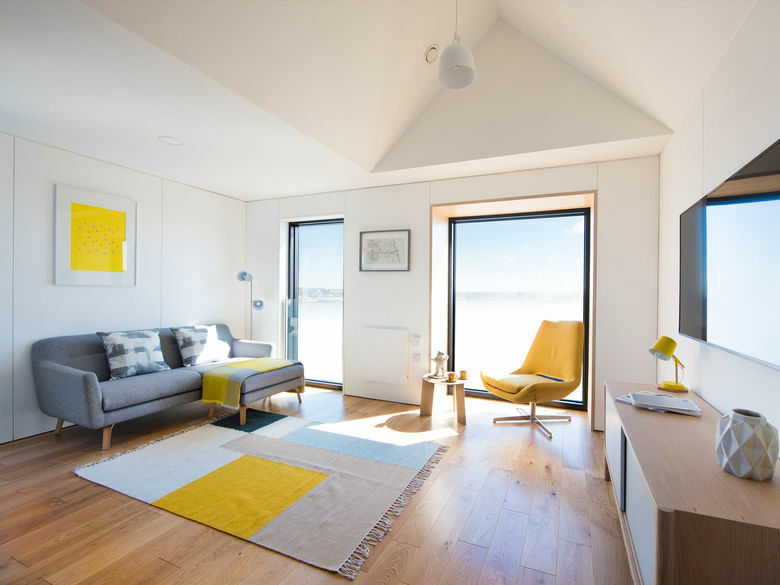 You can pop in to meet the team; to find out everything you need to know about the first phase of new homes at Port Loop, have a go at designing your own home with our touch screen configurator or just pick up a brochure. Buying your first home can feel a bit daunting! Let us offer all the advice and information you need to get started. Register your details to find out more or make an enquiry. 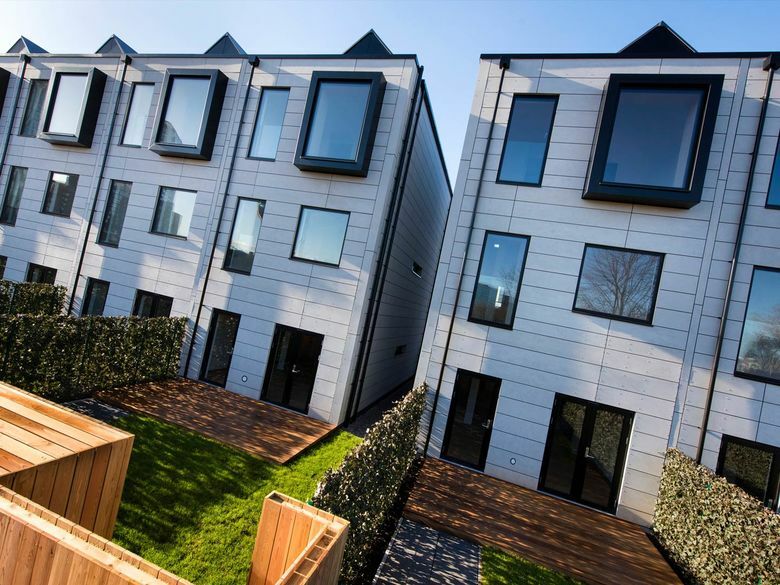 Homes at Port Loop are available to buy. Find out more below, or contact our team on 0121 752 1111 to book a viewing. 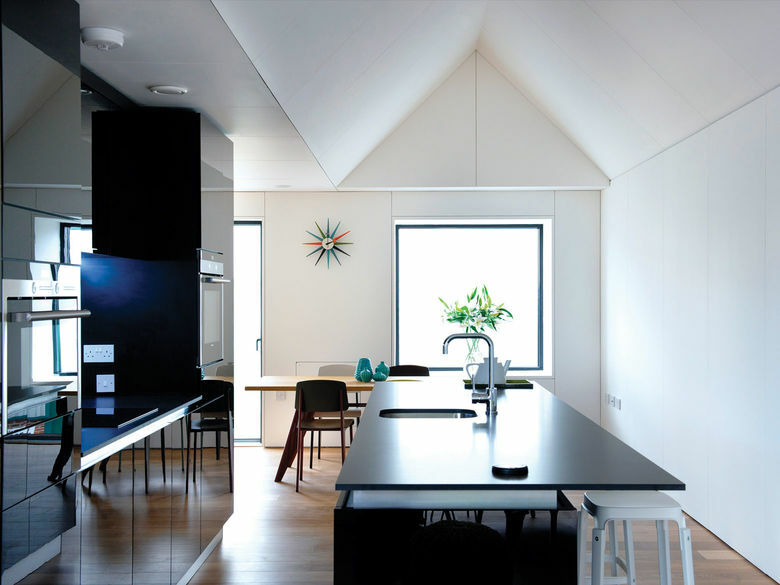 Great architectural practices are working side by side to create a mix of innovative new family houses and apartments. 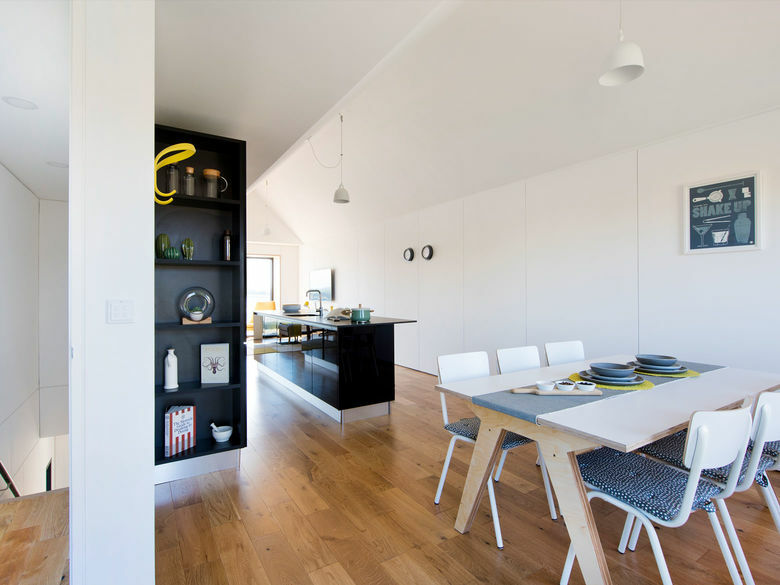 Offering new ways to configure your space and your life in contemporary yet comfortingly familiar-looking terraced homes. 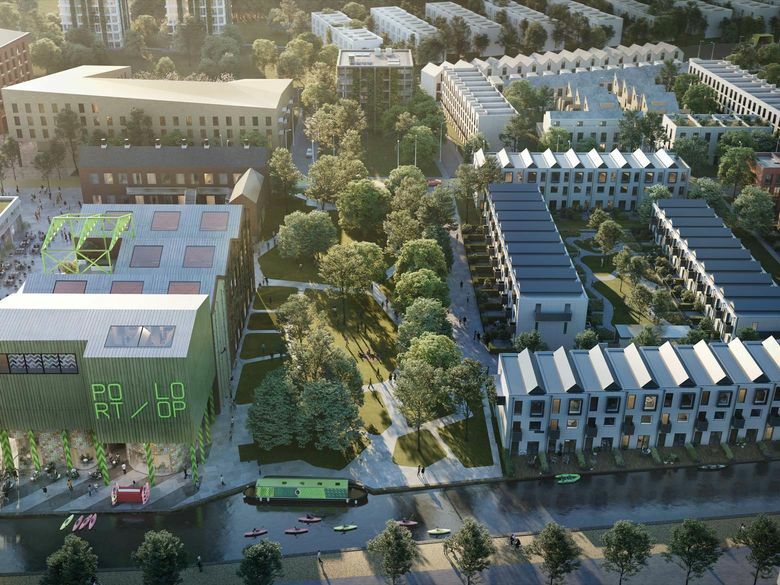 Building new homes is just the start for Port Loop, working with our partners Birmingham City Council and the Canal & River Trust, the site will offer commercial and leisure spaces too. 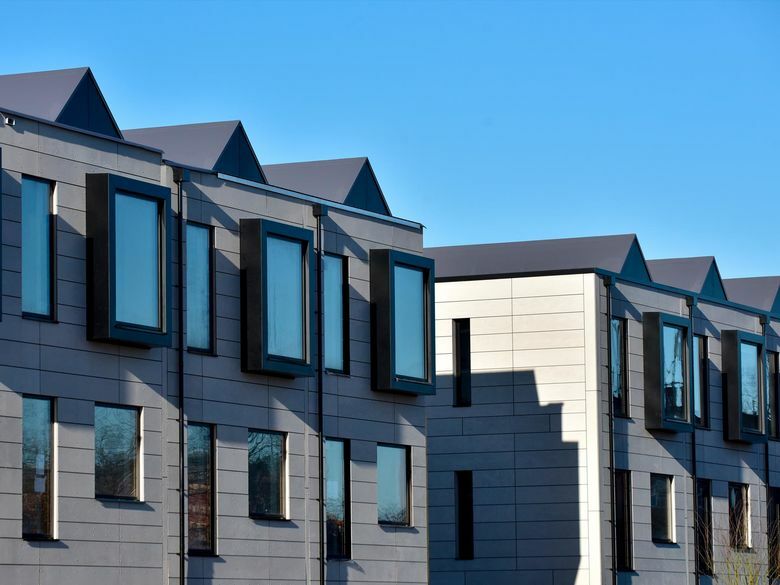 The canals and towpaths surrounding Port Loop offer the perfect opportunity to reconnect the city with a great new new neighbourhood for residents, businesses and visitors to the city alike. The Birmingham to Wolverhampton Canal was constructed in 1766-9, engineered by James Brindley, Canal pioneer, on a winding alignment, largely dictated by the contours of the landscape. This was the first canal in Birmingham. The loop forms a 1 km section of the eighteenth-century Main Line canal west of the city centre. A manifesto for a future neighbourhood on an island in the inner city. The island is a place where rules change - where we can create our own rules, if we create the right rules people will want to live on and around the island, tell stories about the island and travel to see how we did it. All partners are very excited about the task ahead. To transform this amazing but neglected and underused part of Birmingham into a truly wonderful new waterside quarter full of homes, life, activity, on land and on water - a vibrant and family-focused new neighbourhood for the 21st Century. Their architecture is calm but uplifting, contemporary yet timeless. Rather than shout for attention their work is deliberately background in character, seeking to create ‘ordinary’ places for living and working. 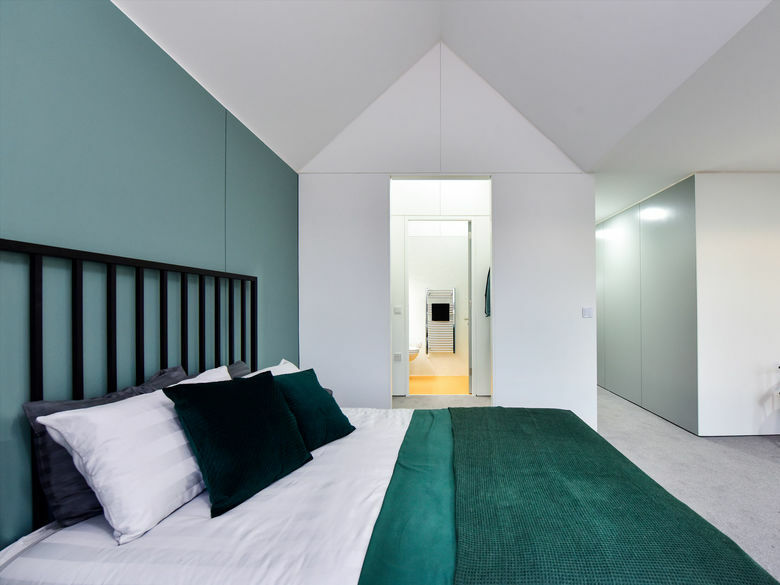 A leading Birmingham based architecture practice who have built up a strong reputation over the last 25yrs as one of the foremost design led architectural practices in the UK. Underpinning the practice is an approach rooted in exploring ideas of how places and buildings can make lives better.